Feeling cold and not too motivated? So are my friends in the Facebook group called The Garden Charmers. This is a talented group of cooking, gardening and DIY ladies who love to blog and also love to share and promoted each others content. We were recently discussing how to beat the cold temperature. We decided to share our ideas in a group post. 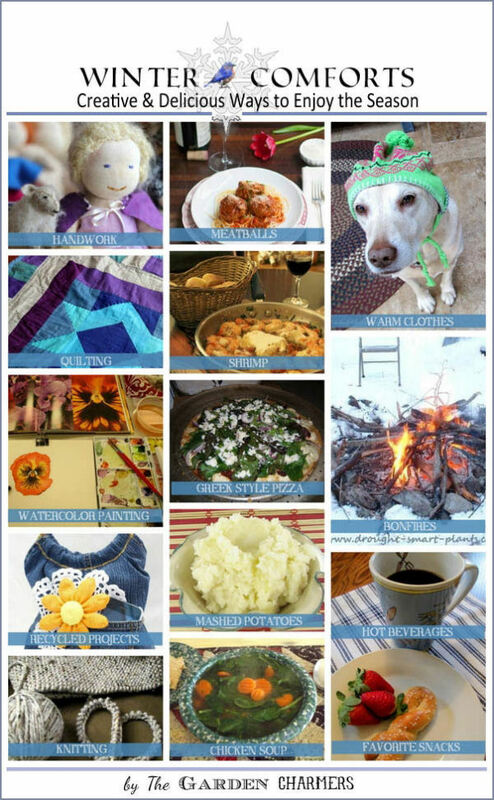 All we had to start were the words “winter comforts.” Then it was up to each of us to come up with a post that shared our idea of what a winter comfort is to us. 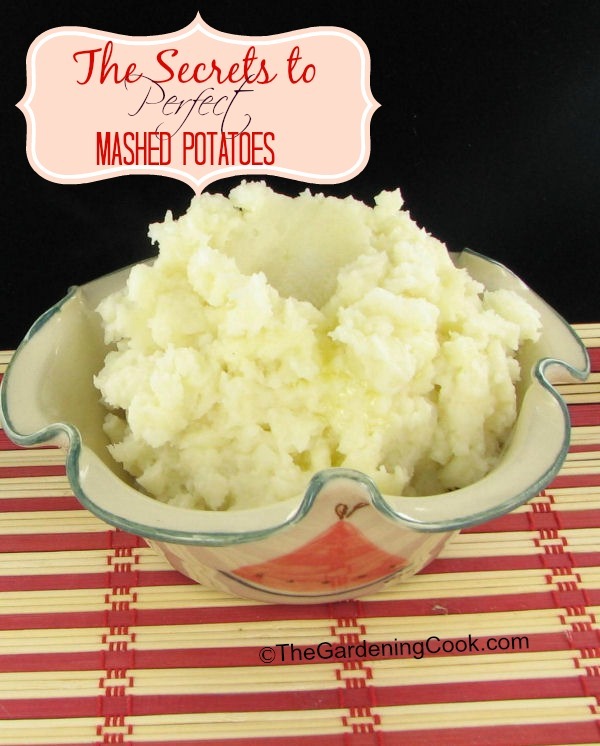 For me it was the secrets to perfectly mashed potatoes. Nothing quite says winter comfort to me like a heaping serving of fluffy and perfectly cooked mashed potatoes. This is not quite as simple as boiling and mashing potatoes, though. Find out how I make mine perfectly every time in this article. And be sure to visit the Winter Comforts By The Garden Charmers to see what winter comforts means to them. ← Rich Chocolate Brownie with Pecans – Dessert Anyone?